Unless you’ve been offline for the past few weeks, you know Google finally updated its Penguin algorithm. The search giant is once again shaking up the SEO world with a new approach for qualifying links. Ignoring the nuances of Google Penguin 4.0 means missing out on Google’s 40,000 search queries per second. That’s 144,000,000 queries per hour. If even a tenth of a percent of those searches were tailored towards your product, you’d have 14,400 opportunities per hour to promote your brand. Don’t let sloppy link building cost you that many potential eyes. In addition to Google Penguin 4.0, Google also added another update in early September that you might have missed. SEO experts are calling it Possum, because of the way it has made Google My Business profiles play “possum,” or dead. Possum focused on revamping Google’s local filter for businesses. If you woke up one early September morning and found your businesses’ rank plummeted, Possum is why. We’re going to take you through a short introduction of Possum and Google Penguin 4.0 so you can stay in the know about Google’s ever-changing ideas on search rankings. Remember, by the time you’re done reading this, something in the SEO world will change, so take your research beyond this article. 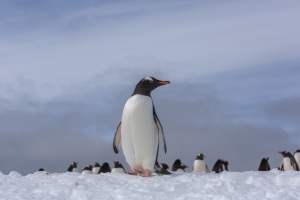 The Google Penguin 4.0 update focused on refining the process to check for quality links. We’re actually really excited about the potential this update holds. 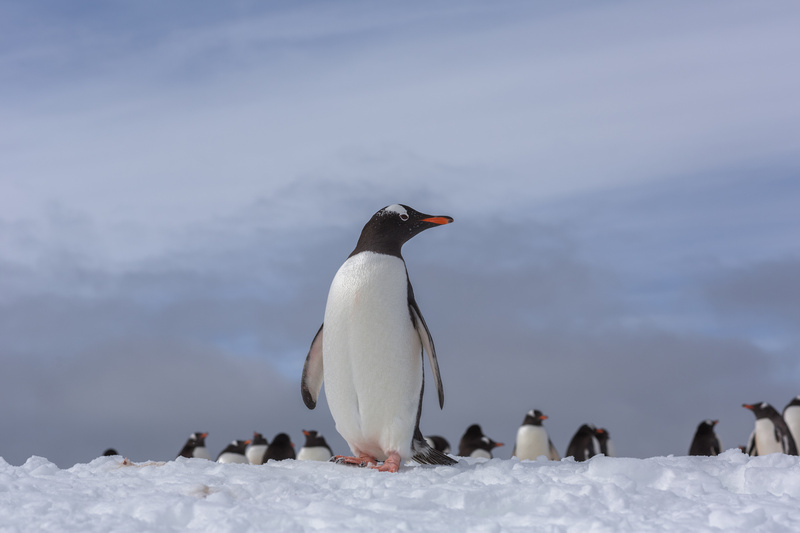 The first major change is that Google Penguin 4.0 is real-time. That means updates roll out continuously instead of in intervals. This is fantastic for a few reasons. Google is now able to monitor sites trying to use questionable linking practices in real-time. Shoddy linking techniques used to hide out between updates with no problems. Google can now identify and penalize those techniques as they develop. This means honest link building services (like us) don’t have to compete with garbage flying under the radar. On the flip side, websites who inadvertently used a bad strategy or less than quality links won’t have to wait for another update to see penalties lifted. This gives more wiggle room for innovation. The second part of the Google Penguin 4.0 update is a restructuring of how Google handles link penalties. Search rank demotion will now target specific web pages within a website. This means your “red dresses” web page can take a hit while your “blue dresses” page won’t see any penalty. What Google Penguin 4.0 really boils down to is Google playing hardball, but in a friendly way. Poor link building is harder to get away with, but it’s easier than ever to make amends. Possum came about abruptly and shrouded in more mystery than Penguin 4.0. In early September the MozCast temperature skyrocketed to levels not seen in quite some time. No official word from Google left many of us scratching our heads. What we noticed was a change in how local businesses were ranked. 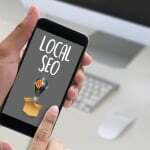 Businesses just outside of a defined area (like a city or town) traditionally gained little from adding a local identifier to their keyword list. For instance, “home painters Rochester” wouldn’t help, and could even hurt, a business just outside Rochester’s city limits. The update completely reversed this. Joy Hawkins, a product consultant at Imprezzio Marketing, saw a client located just outside of the Sarasota city limits jump from #31 to #10 for the search term “Home Inspector Sarasota” after the update. For local businesses, this means good things for targeting nearby metro areas. The physical location of the Google searcher also comes into play more than before. Someone searching in Houston will see different search results for the same keywords as someone in Boston. A business with branches in Boston and Houston will still rank for “Boston doctor” in Houston, though it will rank much lower than their Houston location. Perhaps the biggest change is Google’s decision to start filtering 3-pack results based on address and affiliation. Previously only phone numbers and domain names were taken into account. Two lawyers from the same law firm probably won’t show up in the same 3-pack results. They share an address, an affiliation, and are possibly linked under the law firm’s GMB. Further, if the law firm owns two locations in town, chances are they won’t return together in the results. It’s kind of unnerving at first, but Google has more knowledge than we first suspected about who owns what companies. The last piece to the local filter puzzle is its new ability to return affiliated pages based on keywords. In our law firm example “best lawyer” might return the law firm while “best auto lawyer” will return a specific individual. As a whole, Possum seems focused on the user experience. It certainly will change how we view affiliated websites and their ability to return in the SERPs. The days of dominating the 3-pack seem long gone. This all seems like information that makes it harder on businesses to dominate search rankings. And yeah, it kind of is. Though we need to remember that users are the primary reason we bother with SEO in the first place. Some of these changes will no doubt benefit on our end as well. More focused search results could lead to more trust in your business when it does appear in the SERPs. If you’re looking for a quality link building service, get in contact with us. 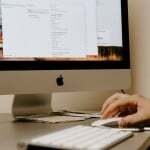 We have programs for both link buyers and link sellers that can help improve your websites SEO. We strive to provide only high-quality links that boost your page rank where other services failed. We’re also always watching new Google algorithm trends and are always ready to discuss any questions you might have about SEO. Also be sure to check back to our blog, where we’ll continue to dissect the ever evolving world of SEO.